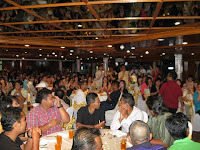 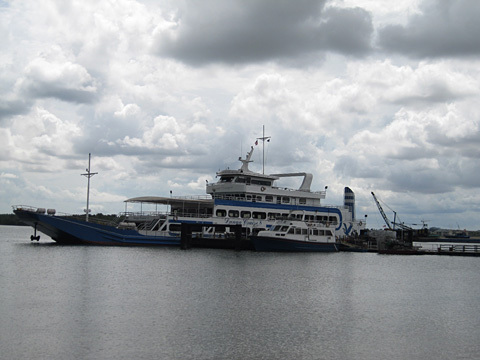 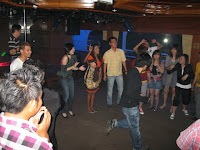 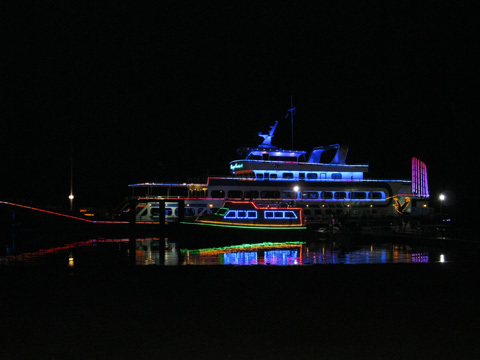 Today’s video blog showcases a Live Music Band performing at SP Setia’s event on board the Danga Cruise 8, Johor Bharu on the 12th of March 2011. 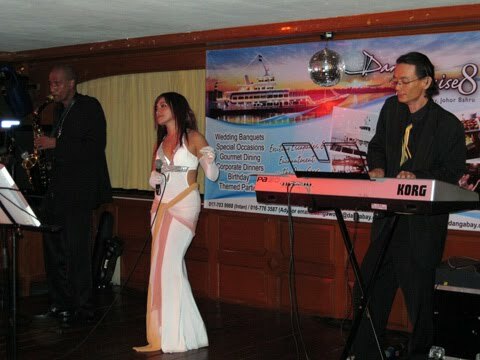 This music trio consisting of a female singer, a saxophonist and band leader / manager Jason Geh on keyboard entertained guests at the event during dinner with a great assortment of songs that was diverse and appealing. 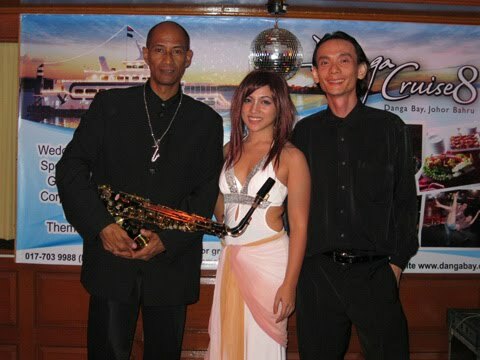 They are based in Kuala Lumpur but do travel occasionally to other states in Malaysia to perform upon special invitation. 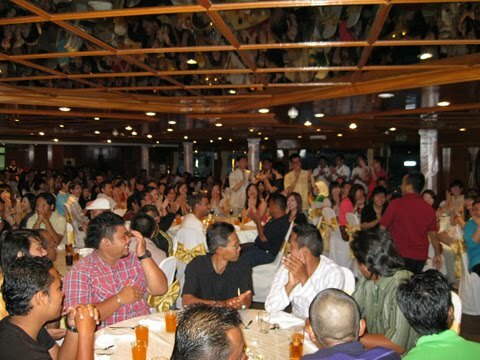 On this day, they traverse from KL to Danga Bay, Johor Bharu for their single set performance on the boat that evening. 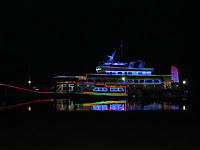 Watch this video and be taken on the band’s journey on this eventful day. There are samples of their performance for your viewing. 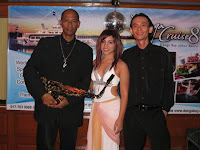 The music band currently performs exclusively for events around Malaysia from corporate functions, product launches and annual dinners to weddings, birthdays, private parties and other occasions. 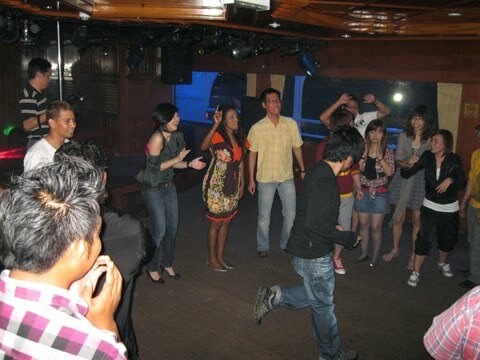 Resources on Live Music Bands can be obtained at Jason Geh’s website.